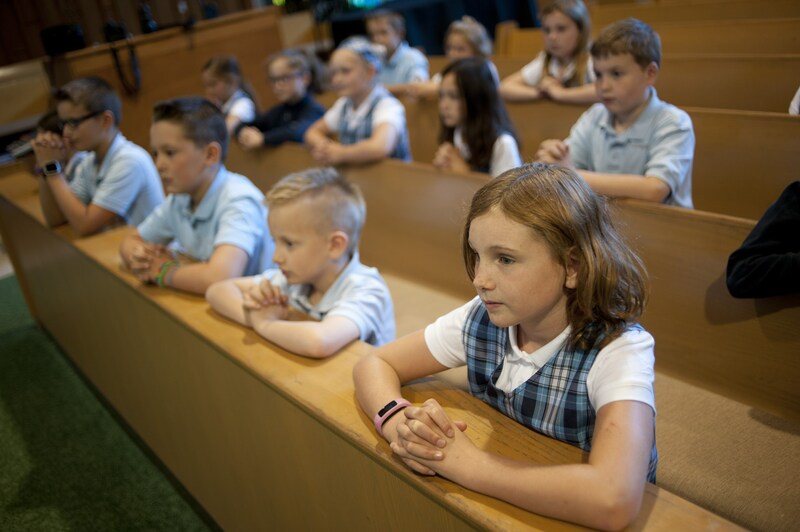 St. Norbert School empowers every one of its teachers to lead interactive classroom discussions about human values, spirituality, and God, opening students’ young hearts and minds to ideas and thinking far beyond and far more important than anything found in tests and textbooks. Click to see the school calendar for 2019-2020. The school gathered to watch the burning of the palms in anticipation of Ash Wednesday. 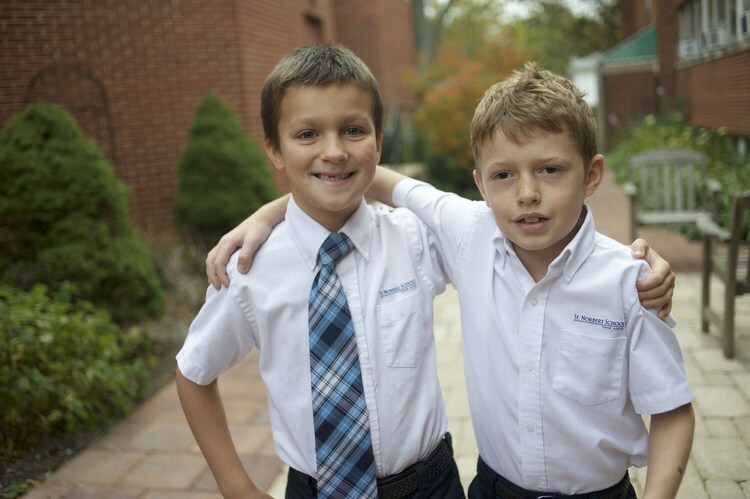 Welcome to St. Norbert School! 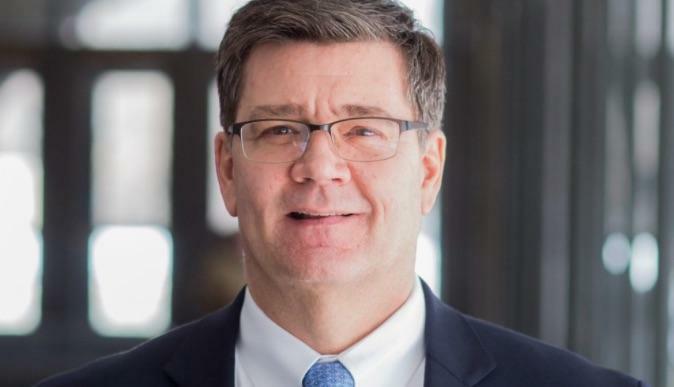 My name is Stephen Schacherer and I have a passion for education and my Catholic faith. I am filled with joy as I begin my first year as the principal of St. Norbert School. 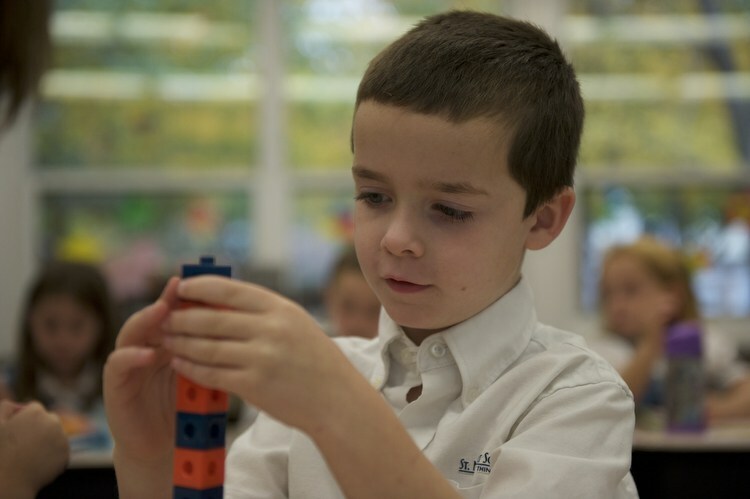 This year, St. Norbert School will be starting our second century of Catholic education. And we are very excited to begin the 2018-2019 school year as a school community that is expanding. Parents and students from Deerfield’s Holy Cross Parish will proudly join our Crusader family beginning this fall. We truly are stronger together! 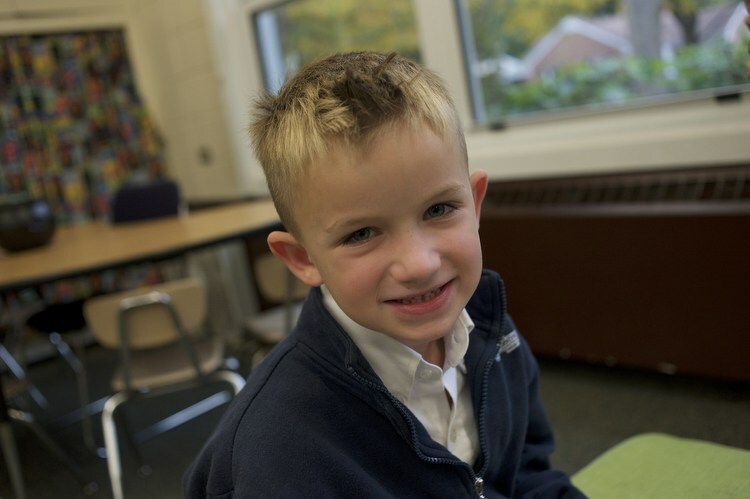 We are a Catholic school that follows the teachings and traditions of the Church while also welcoming students from diverse religious backgrounds. 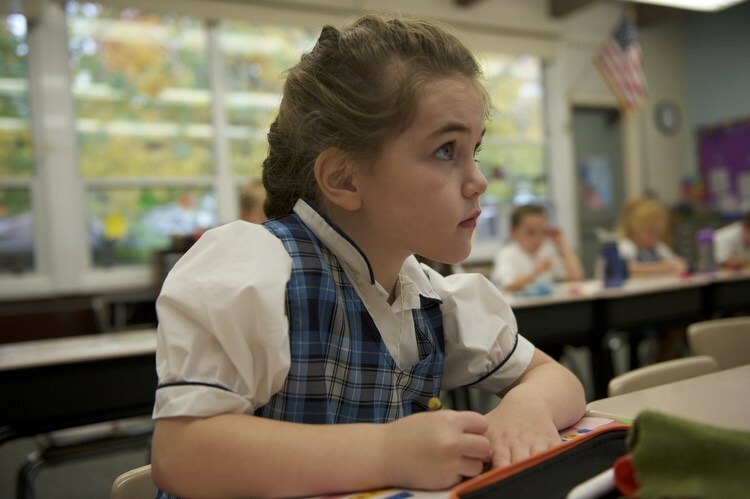 We successfully offer our students a faith-based education that includes the study of the life of Christ, sacred scripture, the sacraments, and celebration of the liturgical year as well as a challenging, robust and developmentally appropriate curriculum beginning in preschool and continuing through grade eight. From all of St. Norbert’s eager and curious students, our incredibly gifted faculty and dedicated parents, I invite you to learn more about us. Feel free to drop by and schedule a tour, or give me a call—I love to talk about our school!